Asia is the birthplace different religions, cultures and philosophical schools of thought all of which play a major role in constituting social bonds among many societies and nations. Most scholars and thinkers are of the opinion that the existing diverse cultures of this region can pave the path for closer cooperation and harmony among Asian nations. The shared values of Asias rich diverse ethnic, religious and cultural communities such as mutual respect, non-violence and love for peace and justice, call on scholars and thinkers to make greater effort towards the enhancement of integration and harmony among Asian cultures and civilizations. Promoting Respect for Cultural Diversity is essential for maintaining peace, justice and a civilized way of life on our planet. 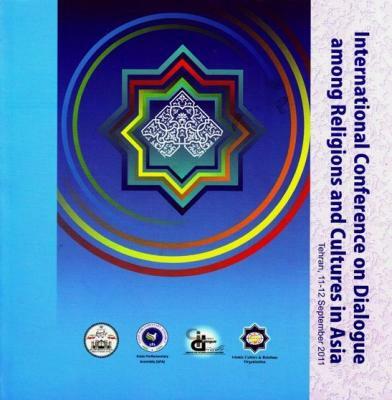 The common heritage of diversified cultures of Asia necessitates dialogue between cultures and religions; which in turn will strengthen the values shared by the peoples of Asia and enhance cooperation, peace and friendship while diminishing the risk of discrimination, violence and war. 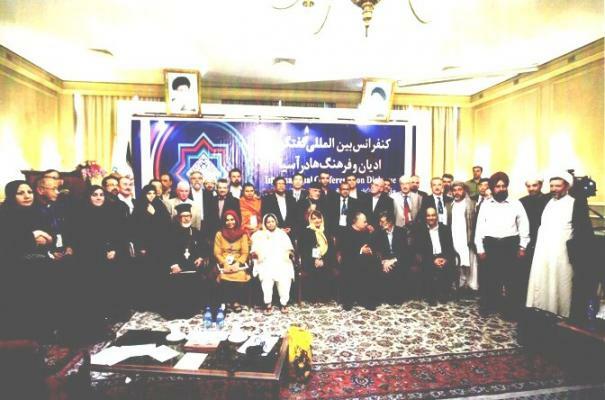 With this in mind the Conference brought together members of parliaments, religious scholars and thinkers from Asian countries to share their views and perspectives on promoting understanding and harmony.